Many people believe that the winter blues are an issue because we have shorter days, or maybe because it’s colder, or that you don’t tend to spend as much time being active when you don’t want to be outdoors. But, there’s actually a lot of scientific evidence that points to physiological reasons for why you might feel a little down over the winter months. It’s really important to understand that Vitamin D is not just about strong bones. In fact, that’s just a small portion of it’s benefit. 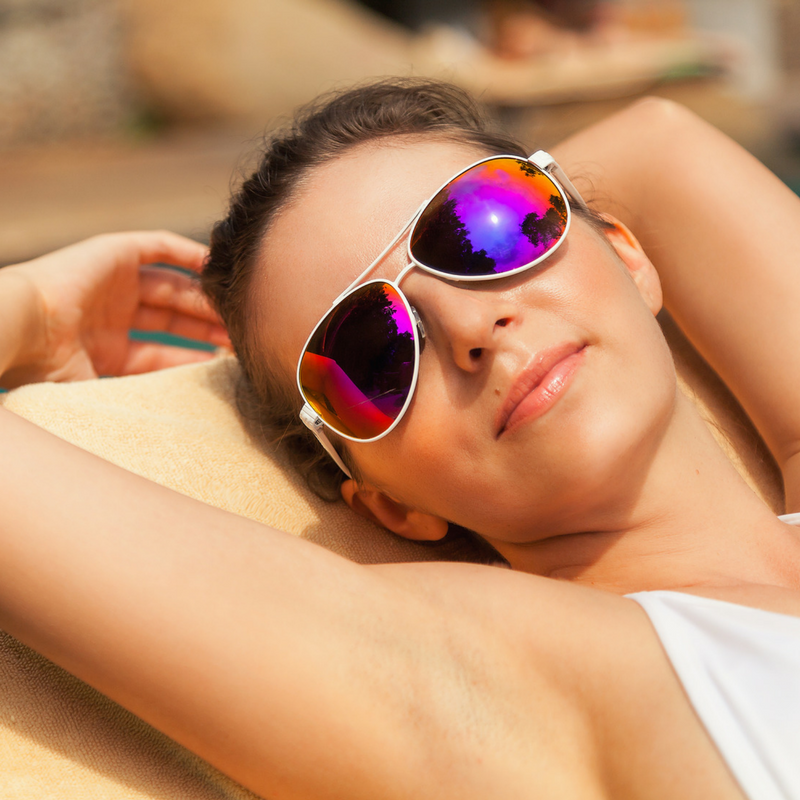 Vitamin D is actually a hormone, and it affects your mood significantly. It can also affect other hormones that influence mood. Since it can act as a catalyst for positive or negative emotions, it’s important to ensure your vitamin D levels are where they should be. There’s a pattern between vitamin D deficiencies during the winter months. During those months when the highest number of S.A.D cases are reported, records indicate that vitamin D levels are also low. Generally, people who are depressed or have mood disorders – no matter what time of year – also have low levels of vitamin D. This doesn’t prove anything on it’s own, but when combined with other factors, it’s important information. We all have something in our body known as SERT (Serotonin Transporter); it’s a type of protein that carries serotonin. Incase you don’t already know, serotonin and dopamine are neurotransmitters that allow you to feel good. You would think that SERT would be a good thing, right? Believe it or not, it’s not! It’s been shown that lower levels of Vitamin D during the winter months causes an increase of SERT. This SERT doesn’t carry the serotonin to where it should go; it takes the serotonin from the synaptic cleft over to what is called the presynaptic neuron – it’s taking it to the wrong place. This basically makes it so that we can’t complete the cycle of serotonin reuptake that we need to feel good. 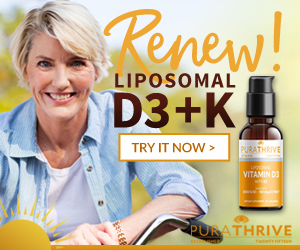 We have a high level of vitamin D receptors in the hypothalamus portion of our brain. The hypothalamus is really the control center of your body. So when you have Vitamin D receptors that aren’t getting the trigger that they need, your mood is affected accordingly. There are countless studies that have shown that during the winter months, vitamin D supplementation can dramatically improve your mood. 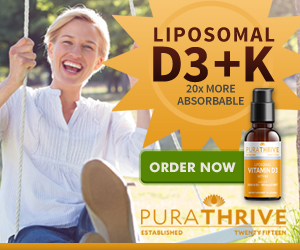 A micelle liposomal vitamin D supplement, like the one PuraTHRIVE offers, will deliver the nutrient right into your cells so your body can put it to use right away, (plus it works great in this recipe for a D3 drink to help fight off S.A.D) This will empower you to fight off those winter blues; it’ll help you achieve better overall health by combatting all the nasty symptoms of vitamin D deficiency.